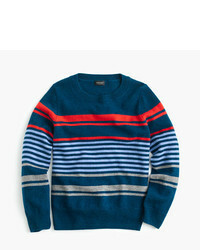 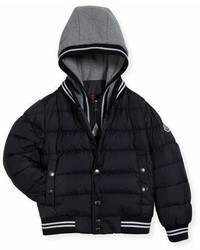 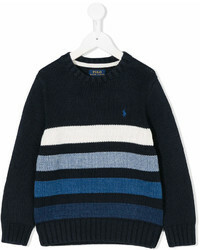 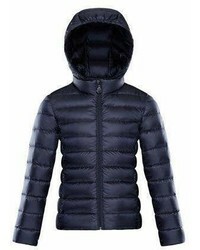 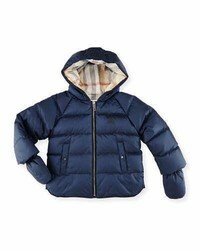 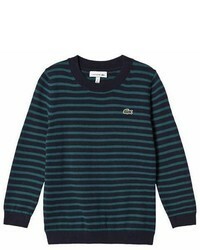 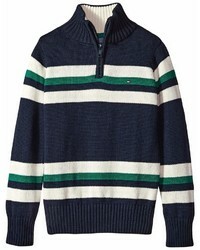 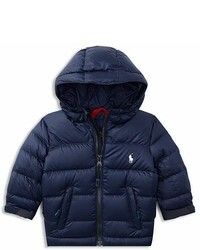 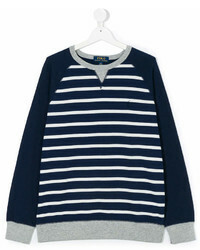 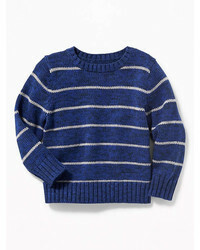 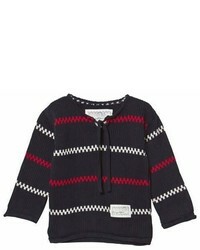 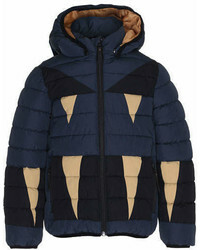 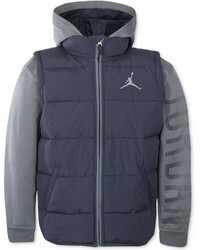 Consider dressing your little guy in a navy puffer jacket with a navy horizontal striped sweater for a comfy outfit. 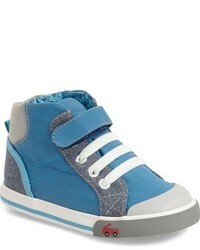 As far as footwear is concerned, let your boy opt for a pair of blue sneakers. 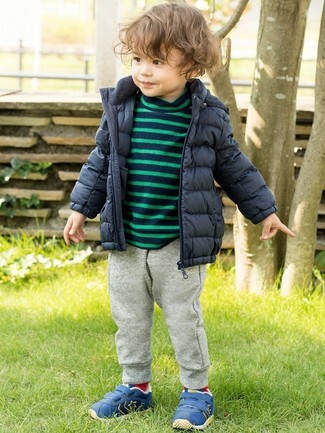 Go for a navy puffer jacket and a navy horizontal striped sweater for your little man for a laid-back yet fashion-forward outfit. 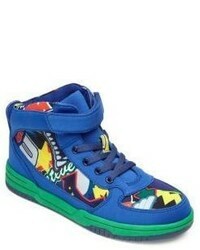 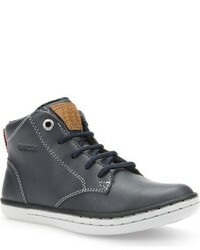 This style is complemented wonderfully with blue sneakers. 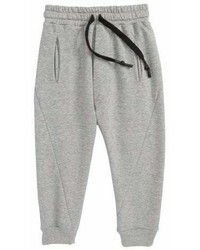 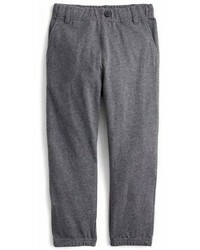 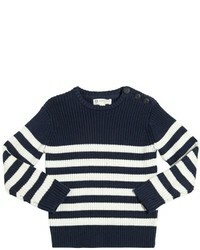 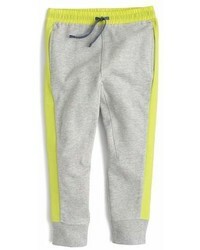 Go for a navy horizontal striped sweater and grey sweatpants for your darling for a comfy outfit. 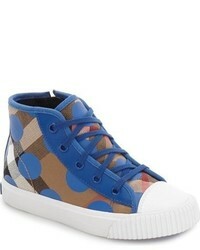 Blue sneakers are a good choice to complement this getup. 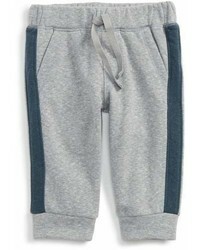 Tucker + Tate 3 Months, 12 Months (1T), 6 Months, 18 Months $25 Free US shipping AND returns! 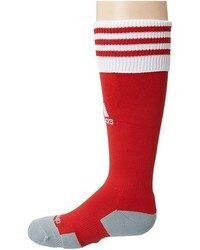 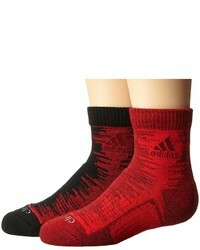 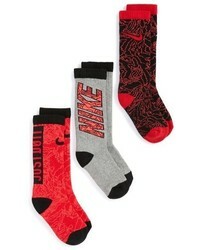 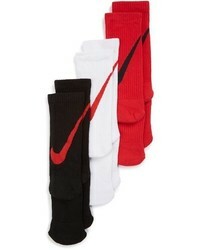 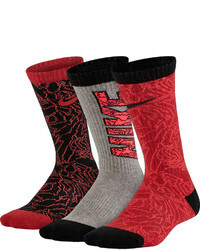 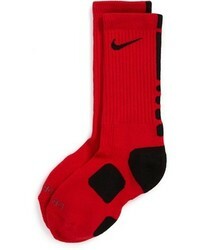 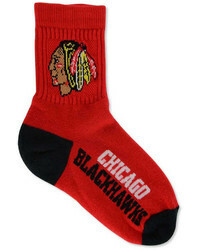 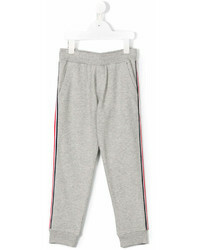 No Brand XS (5-6) $54 Free US shipping AND returns! 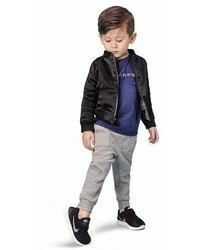 J.Crew M (10-12), 24 Months (2T) $25 $42 Free US shipping AND returns! 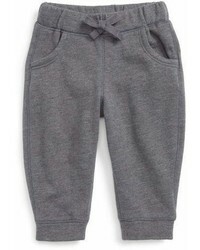 Tucker + Tate 3 Months $14 $25 Free US shipping AND returns! 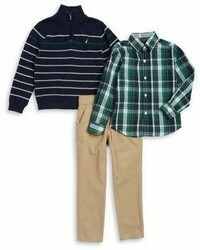 J.Crew 24 Months (2T), XS (5-6) $23 $39 Free US shipping AND returns! 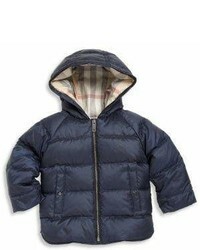 Burberry S (7-8), XS (5-6), L (14-16) $76 $110 Free US shipping AND returns! 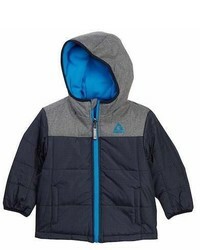 nununu S (7-8), XS (5-6), M (10-12) $41 $70 Free US shipping AND returns! 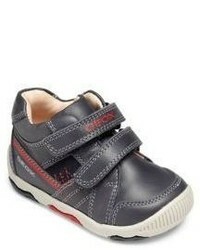 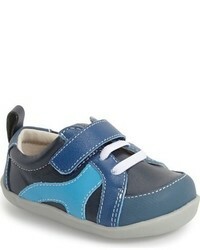 Fendi 12 Months (1T), 9 Months $215 Free US Shipping! 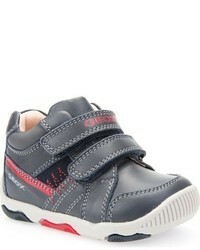 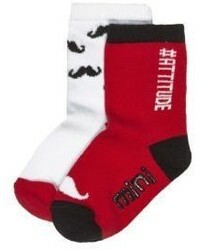 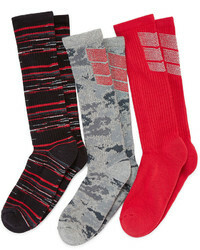 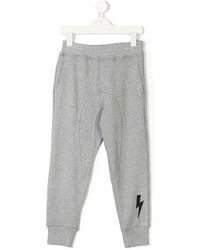 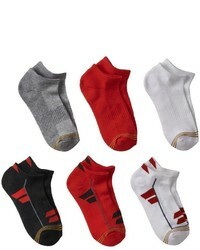 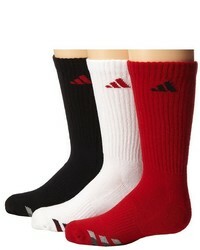 DSQUARED2 M (10-12), XS (5-6) $152 Free US Shipping! 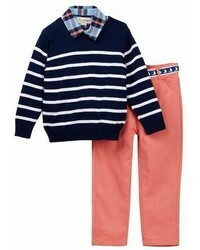 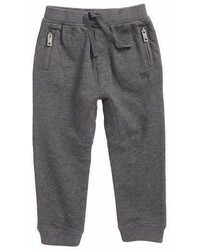 Dress your little one in a navy horizontal striped sweater and grey sweatpants for a fun day in the park. 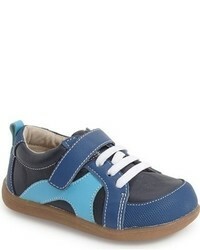 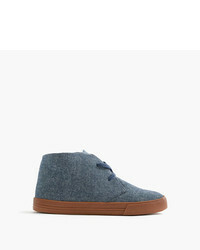 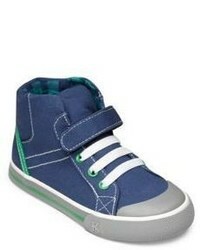 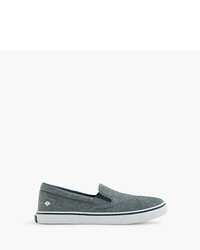 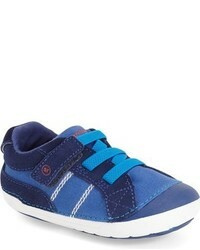 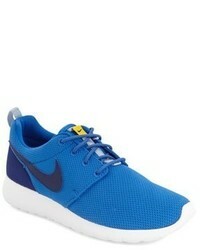 As far as footwear is concerned, suggest that your little man throw in a pair of blue sneakers.